The fleur-de-lis or fleur-de-lys is a stylized lily (in French, fleur means "flower", and lis means "lily") or iris that is used as a decorative design or symbol. In the US, the fleur-de-lis symbols tend to be along or near the Mississippi and Missouri rivers. These are areas of strong French colonial empire settlement. 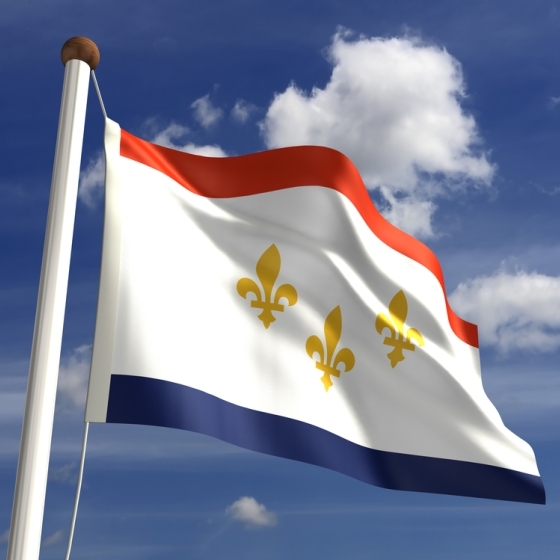 Some of the places that have it in their flag or seal are the cities of St. Louis, Louisville, Detroit, Mobile, New Orleans, Baton Rouge and Lafayette. On 9 July 2008, Louisiana governor Bobby Jindal signed a bill into law making the fleur-de-lis an official symbol of the state. Following Hurricane Katrina (2005), the fleur-de-lis has been widely used in New Orleans as a symbol of grassroots support for New Orleans' recovery. It has also become the symbol for the identity of the Cajuns and Louisiana Creole people, and their French heritage. 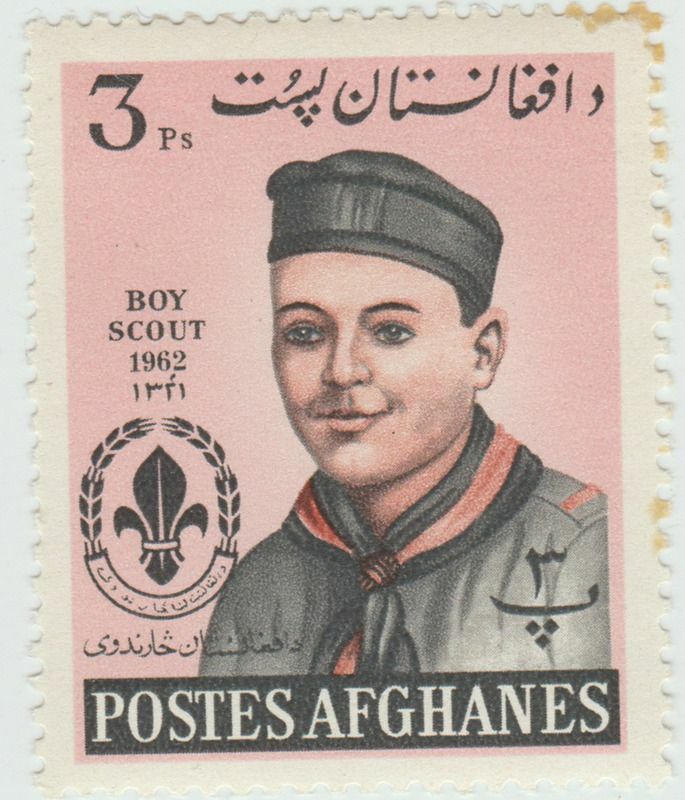 With that said, show any stamps in your collection with the Fleur-de-lis on it. Thanks!!!! 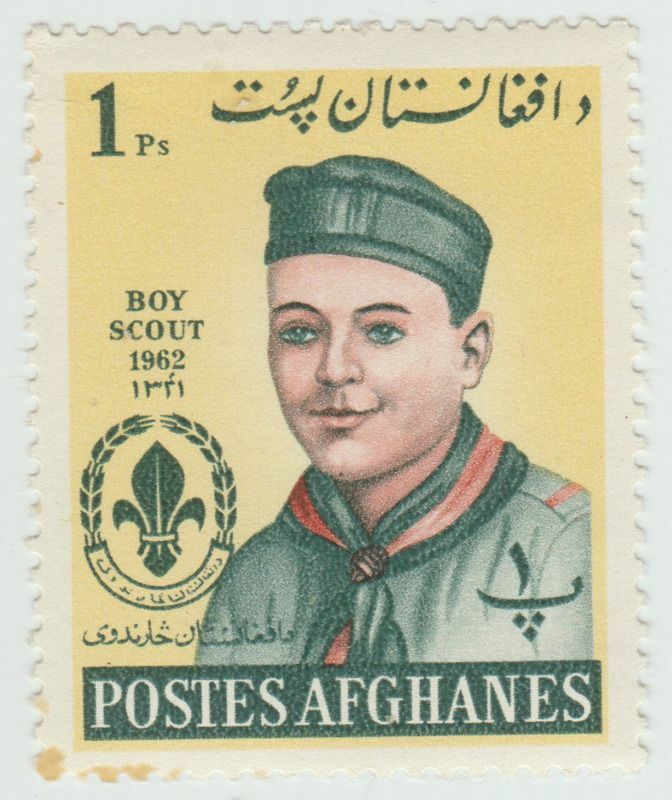 Stamp was issued for the Fifth Boy Scout World Jamboree, Vogelenzang, Netherlands, July 31 - August 13, 1937. 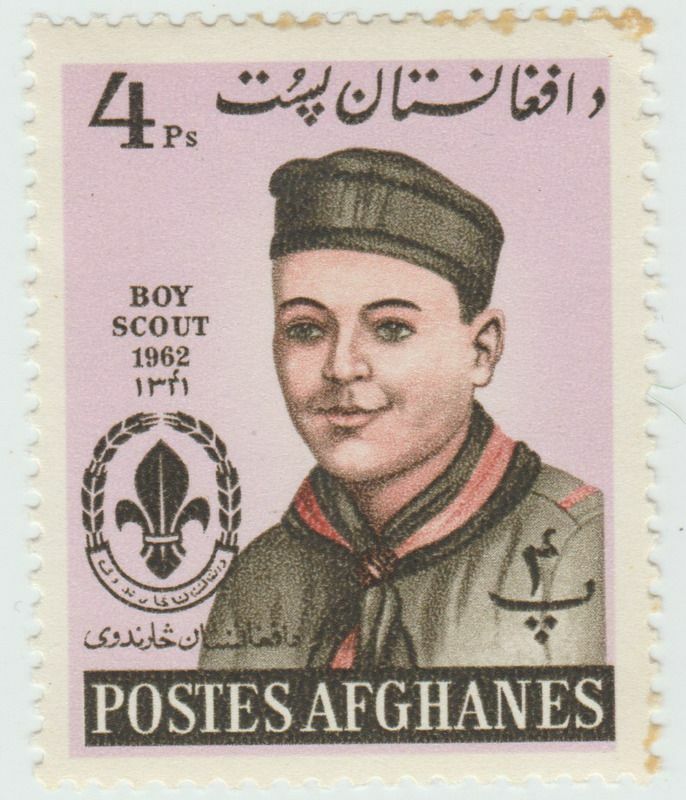 On March 5, 1952, Jamaica issued a stamp for the 1st Caribbean Boy Scout Jamboree. 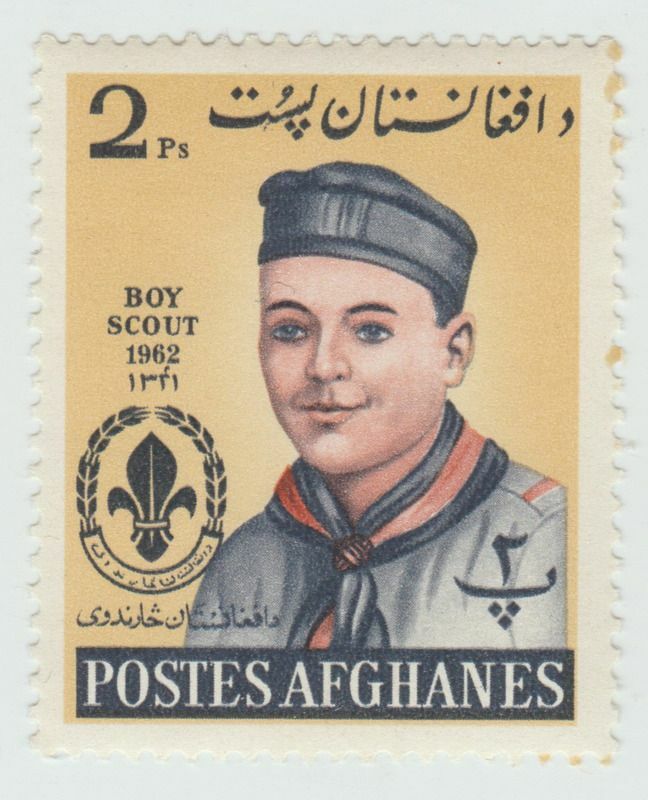 Although Scott Catalouge doesnt say, I will assume that is King George VI on the stamp. If I am wrong, someone please correct me. Thanks. 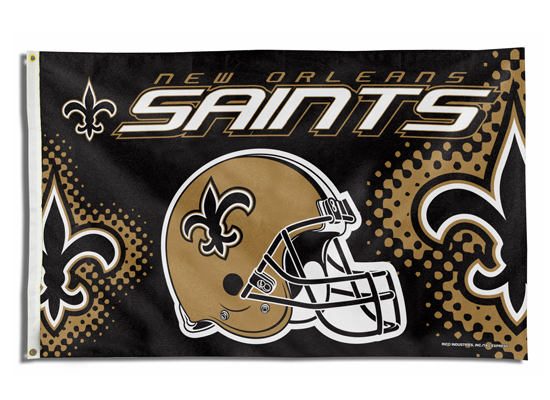 I looked and looked through my scans for anything at all with a Fleur-de-Lis and came up totally dry. Well almost - I found a few pictures from the night me, my youngest son, youngest brother and first cousin all went and got Fleur-de-Lis tattoos. We're all from Louisiana so it just came naturally - that we got the ink in New Orleans on Canal Blvd only added to the fun. Either way, I'm still looking for a Fleur-de-Lis on a stamp to scan.